This website is a result of efforts of members of USAID's Office of Global Climate Change, and the three organizations comprising the Environmental Communication, Learning, & Outreach (ECO) contract. USAID's mission is to partner to end extreme poverty and to promote resilient, democratic societies while advancing our security and prosperity. Many places around the world already experience climate change impacts, including hotter temperatures, rising sea levels, less predictable rains and harvests and more frequent, intense droughts, storms and floods. As global climate change advances, development efforts must be clean, climate-smart and climate-resilient. Indeed, only by promoting climate-smart development can we safeguard global development gains from these impacts and continue to advance global prosperity. 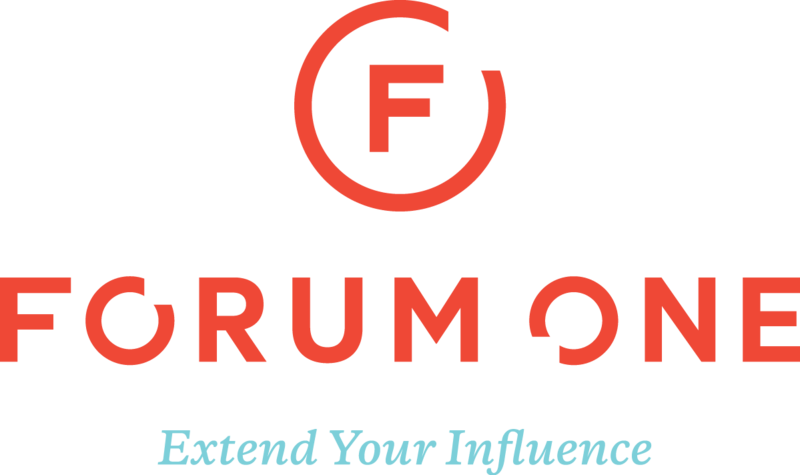 Forum One is a digital agency that combines tech savvy, issue sophistication, and design execution to help influential organizations become more effective at solving the world’s most pressing problems. We have nearly two decades of close partnership with the world’s most influential problem-solvers: think tanks, foundations, charities, and issue advocates. Working hand in hand with public officials, communicators, marketers, and policy analysts – our strength is in our ability to cultivate a deeper understanding of your organization’s unique challenges. We make your team more effective and increase your sphere of impact. Forum One is responsible for the visual design, information architecture, and technical development. Training Resources Group, Inc. (TRG) is an employee-owned consulting and training firm focused on organizational and individual capacity-building and learning located in Arlington, Virginia. Since its founding in 1973, TRG has grown steadily in size and in professional capabilities. TRG has worked in over one hundred countries providing training and organizational development services to clients in large and small corporations, international organizations, federal and state government agencies and non-profit organizations. As the prime contractor for the Environmental Communication, Learning, and Outreach (ECO) project, TRG is supporting USAID’s offices working in the environment, natural resource management, and global climate change areas to ensure that AID staff capacity in all sectors, from DC and the field, are more effective in planning for and integrating those considerations into their programming to achieve greater impact and sustainable development. TRG contributes to the strategic planning and select content development. RTI International is an independent, nonprofit research institute dedicated to improving the human condition. We combine scientific rigor and technical expertise in social and laboratory sciences, engineering, and international development to deliver solutions to the critical needs of clients worldwide.